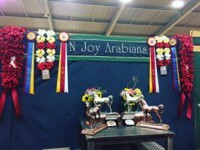 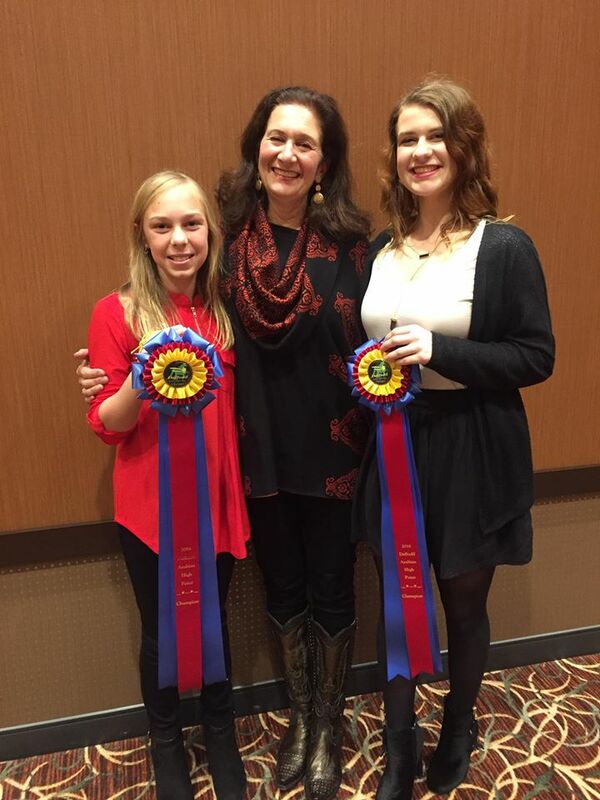 Joyce Thomas is a top trainer and instructor specializing in Arabians and Half Arabians who ready to help you and your horse reach your show ring goals. 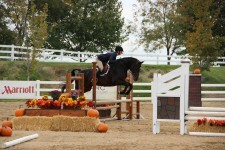 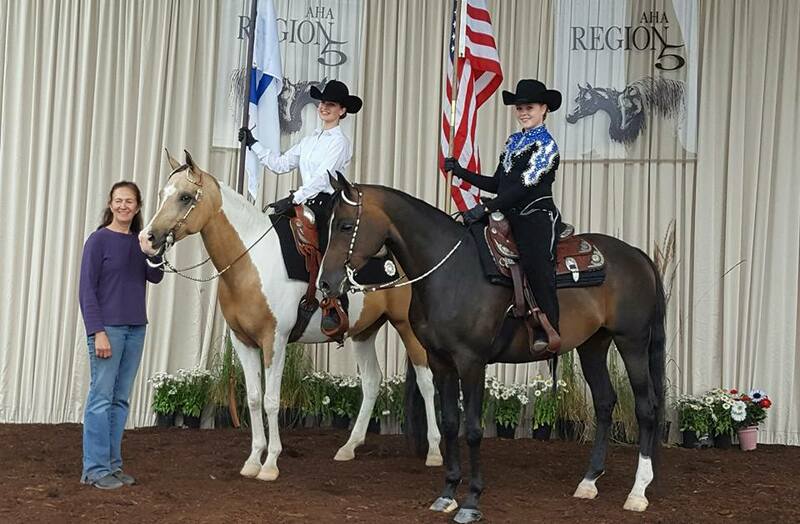 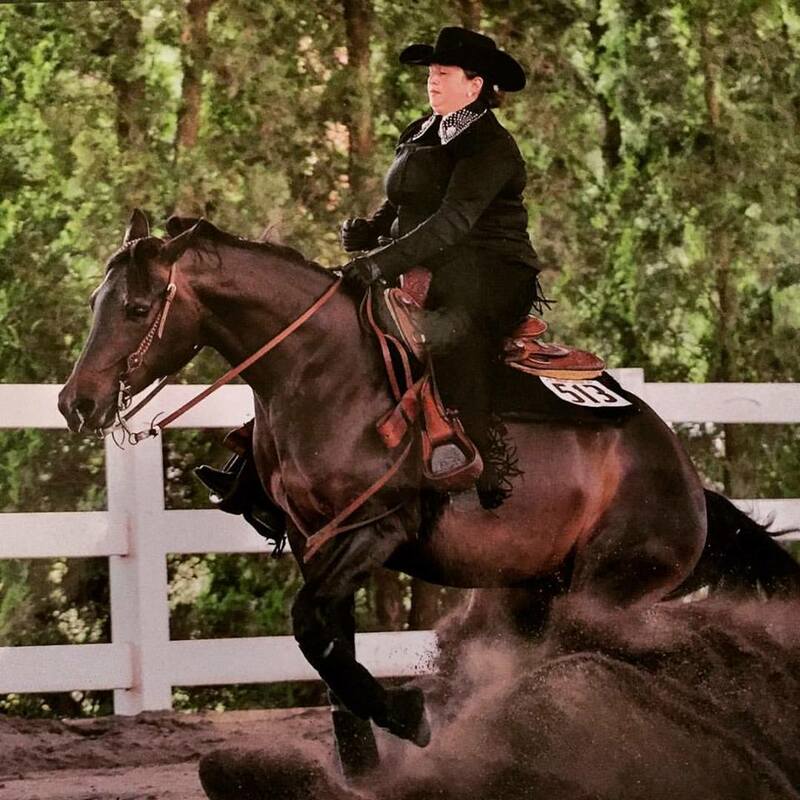 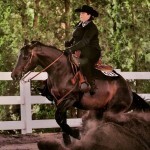 She has an excellent reputation and consistent win record at local, regional and national levels, has trained winning horses and riders in nearly every discipline, is a USEF “R” – rated Arabian judge and an AHA National/Regional judge. Lesson programs for boarders and non-boarders, juniors and adult amateurs welcome! 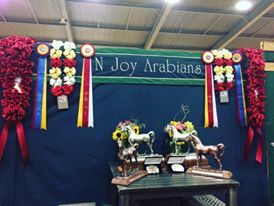 N Joy Arabians is an excellent facility located on 60 acres in East Olympia in the beautiful Evergreen Valley, offering quality care for you and your horse.